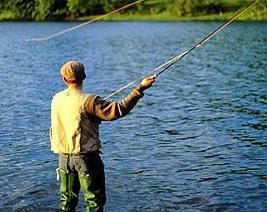 This section is dedicated to news from around the world related to angling and conservation. See stories from the 'net', which could affect what's in your net in the links above. All topics are welcome, whether it's a new killer fly, or the latest research on salmon, it can benefit us all.